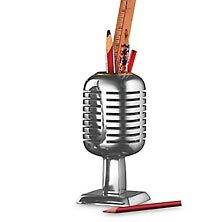 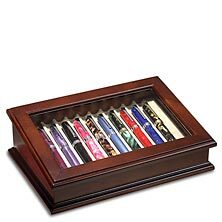 Protect and organize your luxury writing instruments with the cases and stands designed to accommodate your ever growing collection. 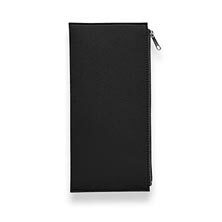 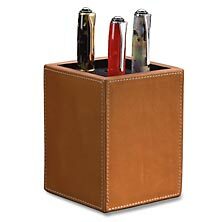 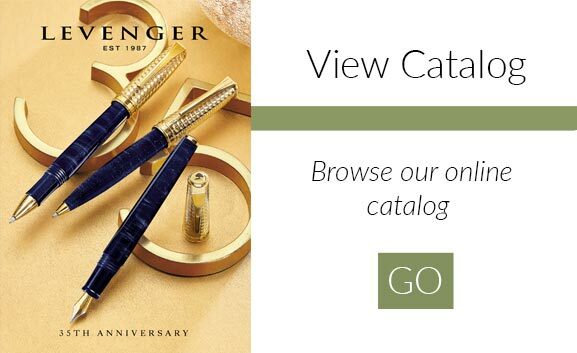 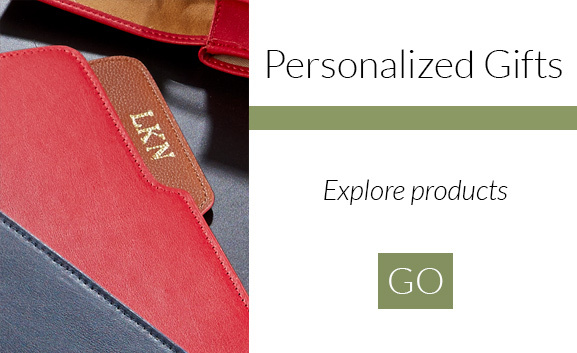 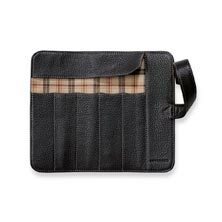 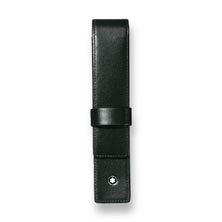 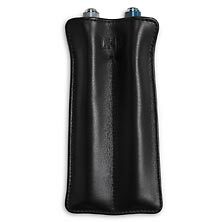 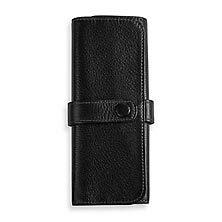 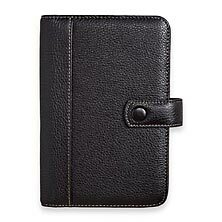 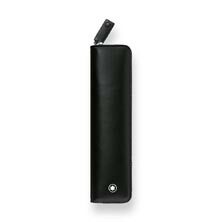 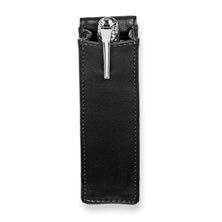 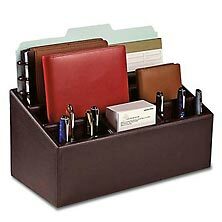 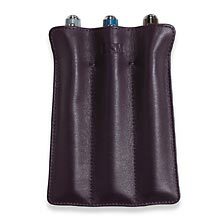 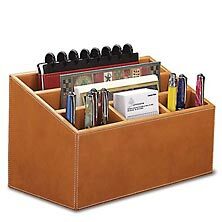 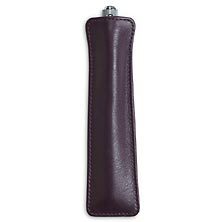 Browse our leather pen pouches, organizers and desk caddies to conceal and display your finest pens. 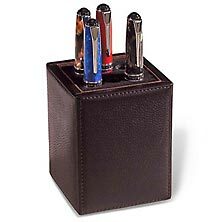 The Point of View Pen Case houses 10 writing utensils and makes a thoughtful gift for any pen aficionado.